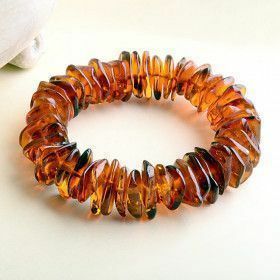 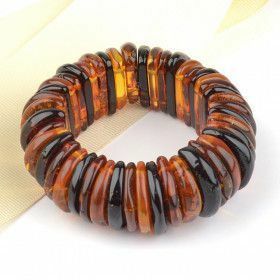 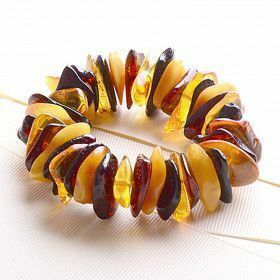 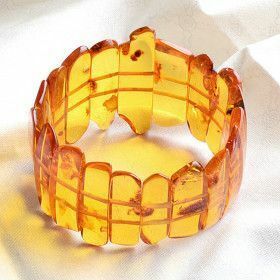 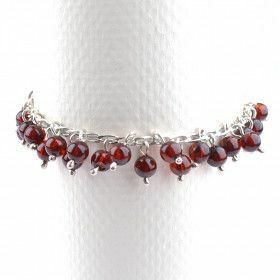 Here at The Russian Store we have unique amber bracelets in every style under the sun. 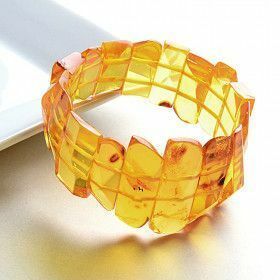 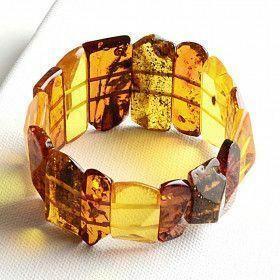 We believe one of the most fun accessories is the amber bracelet. 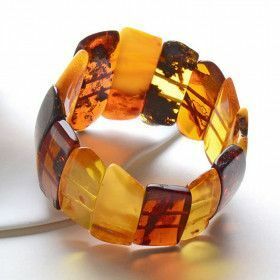 It can be a quick add on to your outfit and yet make a big impact. 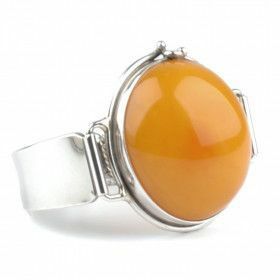 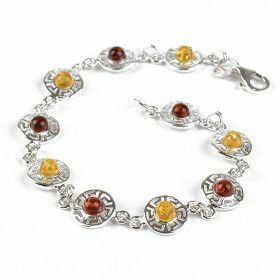 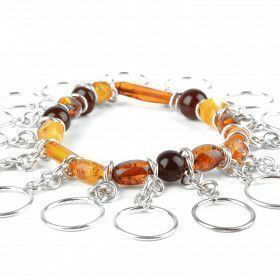 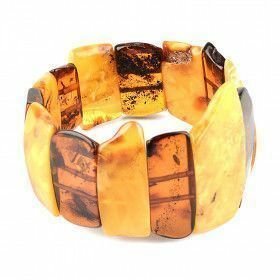 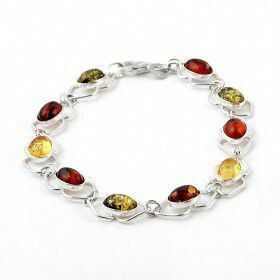 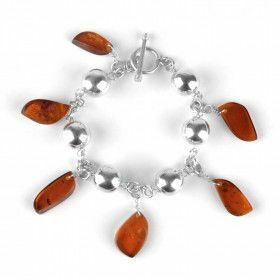 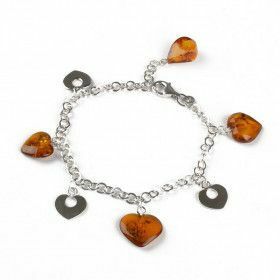 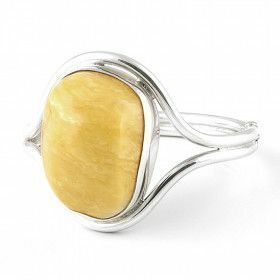 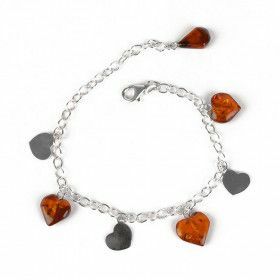 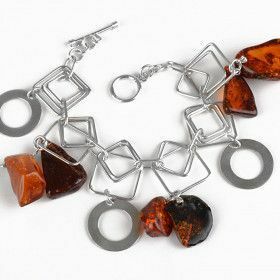 Grab a hand polished natural amber stretch bracelet or an elegant amber in sterling silver bracelet today!